Thank you for purchasing the BabyPlus Prenatal Education System. We fully warranty our product for a full exchange for 6 months or 180 days after purchase. 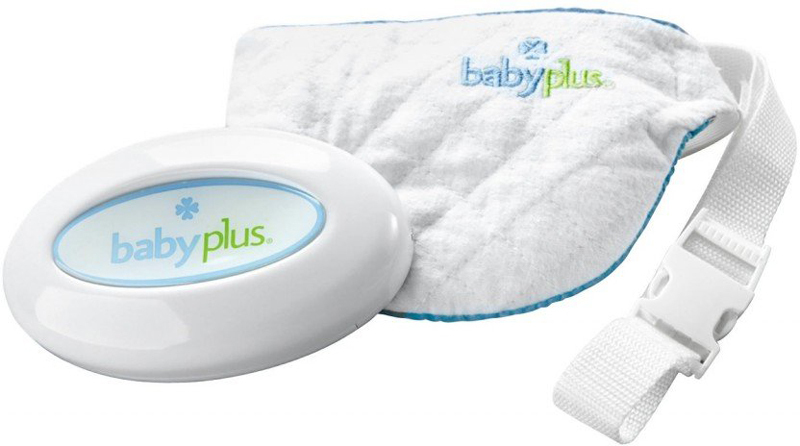 If you’ve purchased BabyPlus from babyplus.com and your player is not working properly, please email customercare@babyplus.com to report the defect and request an Exchange Authorization Number. After thoroughly filling out and submitting the below information, you will receive an email regarding your replacement product.